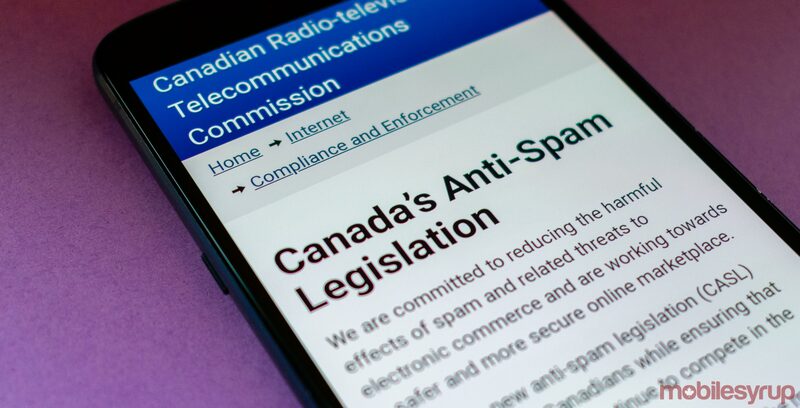 Canada’s telecom watchdog has used Canada’s anti-spam law (CASL) to issue fines against companies for aiding in the installation of malware. Sunlight Media allegedly accepted anonymous clients who used the company’s services to distribute malware, while Datablocks provided Sunlight Media’s clients with the necessary software to place ads that contained malware. “As a result of Datablocks and Sunlight Media’s failure to implement basic safeguards, simply viewing certain online ads may have led to the installation of unwanted and malicious software,” said Steve Harroun, the CRTC’s chief compliance and enforcement officer, in the same July 11th media release. Datablocks and Sunlight Media both offer online advertising services. According to the CRTC, Sunlight Media utilizes Datablocks’ platform to act as a broker between advertisers and publishers. Both companies have 30 days to inform the CRTC whether they want to file written representations to the Commission, or whether they want to pay their respective penalties. The Fighting Internet and Wireless Spam Act, commonly referred to as CASL, came into force on July 1st, 2014. CASL serves as a way for the federal government to regulate spam practices, while also holding companies accountable for sending spam messages.